Colin Nettelbeck is AR Chisholm Professor of French and Head of the School of Languages at the University of Melbourne. 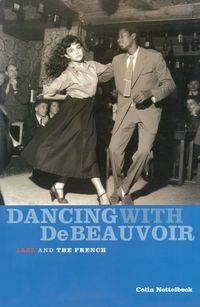 He has written many books and articles about twentieth century French literature, cinema and cultural history, including Forever French: Exile in the United States 1939-1945 (1993) and A Century of Cinema: Australian and French Connections (with Jane Warren and Wallace Kirsop, 1996). He is a jazz fan and sometime practitioner and, like Cole Porter, loves Paris in any season.